Mr. Selfish and I spent 28 days in Thailand. 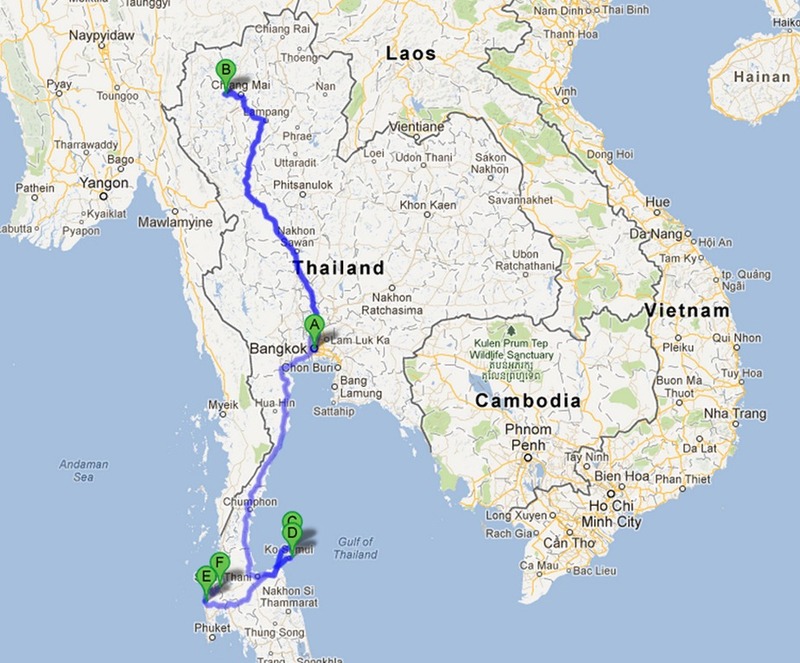 We visited Bangkok, Chiang Mai, Koh Phangan, Koh Samui, Khao Lak, Khao Sok, and Phuket. Although we enjoyed ourselves, we did feel that Thailand is a bit touristy and surprisingly overpriced, especially the transportation costs. We spent three nights in Bangkok and wished that we had stayed longer. Mr. Selfish and I love big cities. We enjoyed the night life, especially our ring-side seats to Thai boxing. We also shopped in the huge malls and found some interesting fashion that we had not seen before. 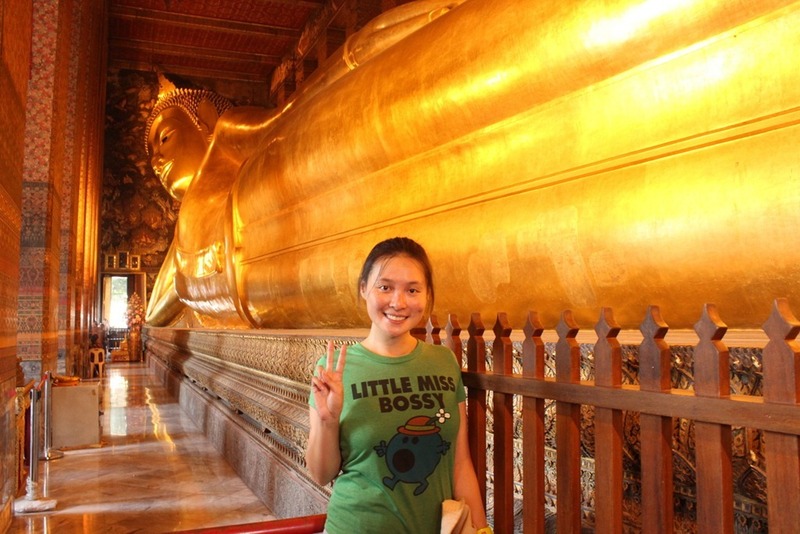 We also had the best Thai massage ever at Wat Pho after seeing the largest reclining Buddha in the world. Next, we settled down in Chiang Mai for a week. 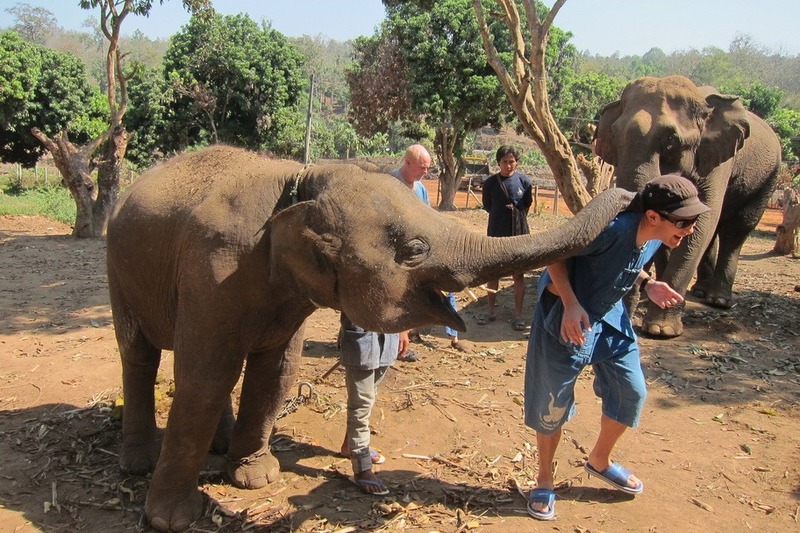 We had the best elephant riding and bathing experience at Baan Chang Elephant Park. 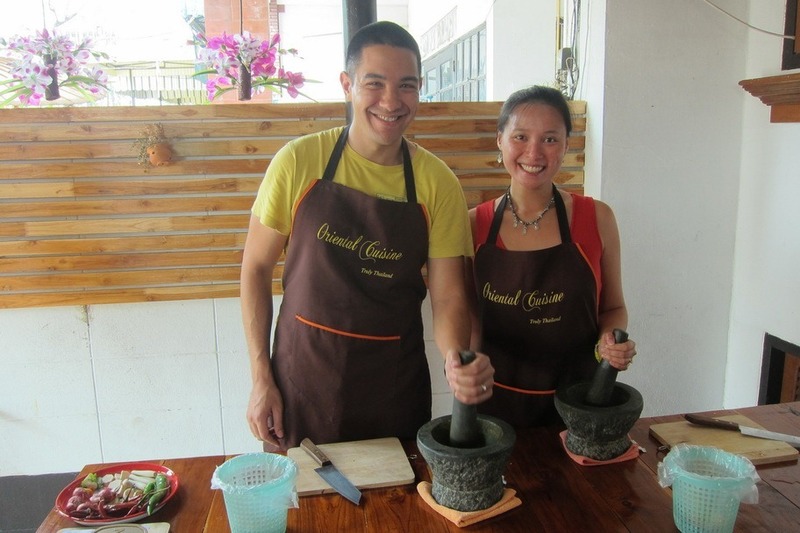 We also took cooking lessons, browsed the markets in Chiang Mai, and enjoyed some truly delicious coffee. Upon leaving Chiang Mai, Mr. Selfish and I had a relaxing week-long yoga holiday at the Sanctuary on Koh Phangan. Although it was a pain to get to, the Sanctuary provided us with much needed rest, yoga, spa treatments, and delicious vegetarian food. 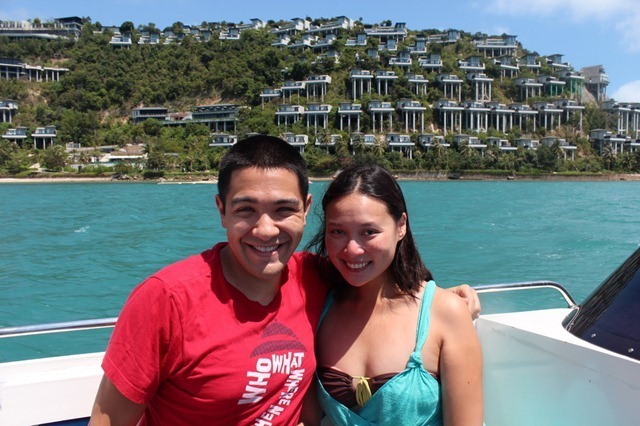 As if the yoga holiday wasn’t enough, Mr. Selfish and I then went to the Conrad Koh Samui and indulged in luxury. After Koh Samui, Thailand went a little downhill for me and Mr. Selfish. 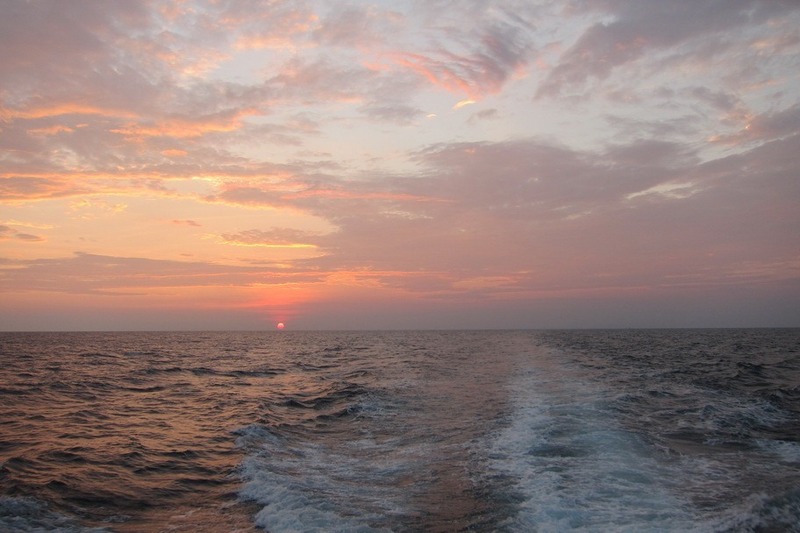 We had a difficult time scuba diving at Richelieu Rock in Khao Lak. 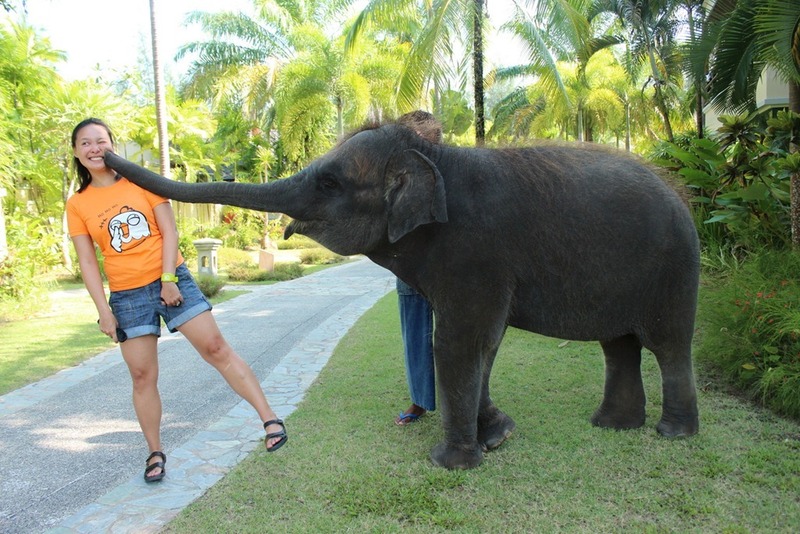 On the bright side, we enjoyed the baby elephant on property at Le Méridien Khao Lak Beach & Spa Resort. 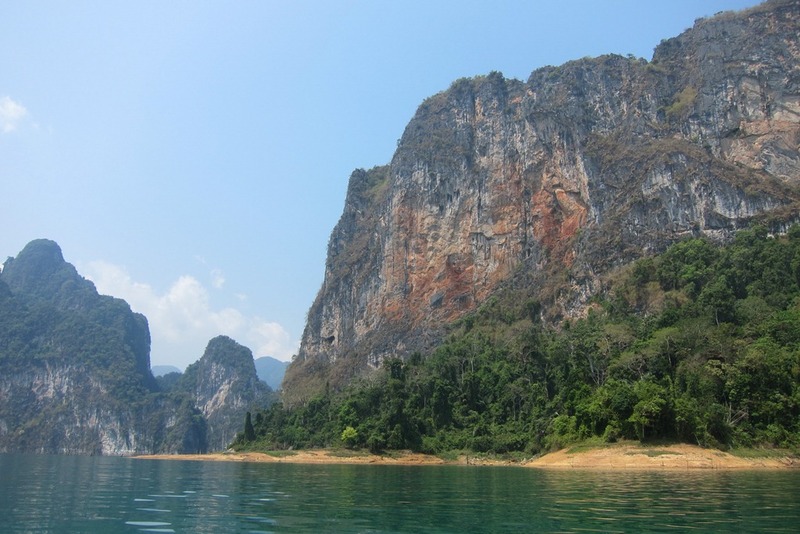 We then found Khao Sok National Park to be a little underwhelming. 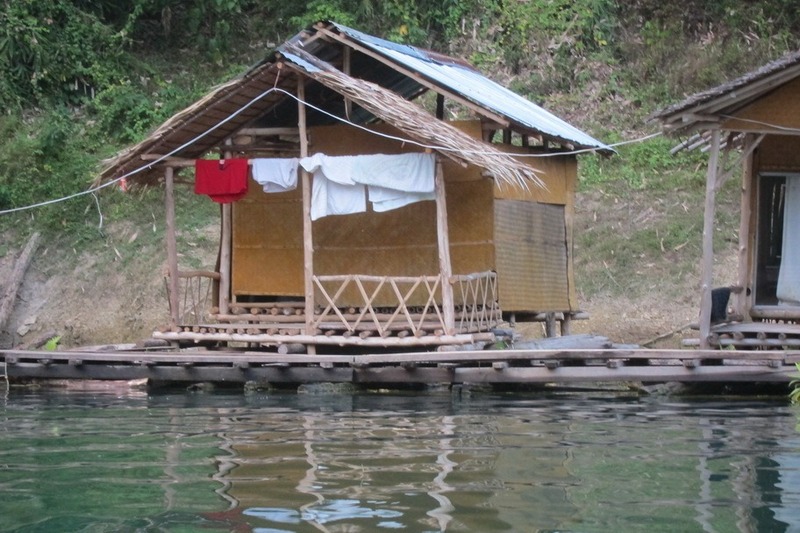 Plus, the accommodations were the worst we’ve had on this trip. Finally, we spent one night in Phuket. We didn’t really see the seedy side of Phuket since we mostly stayed in our hotel.